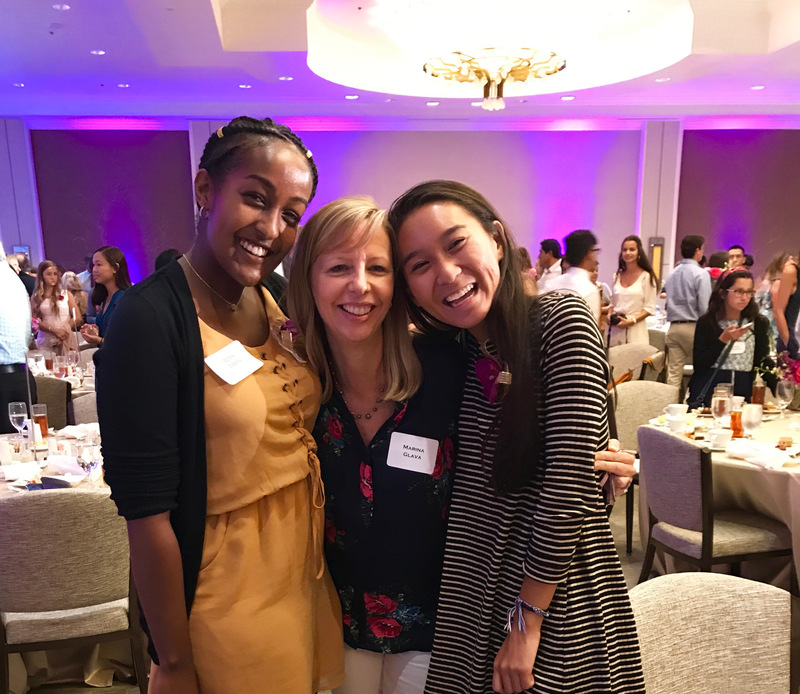 On Wednesday, July 26, 2017, two St. Dominic Savio CHS class of 2017 graduates Eden Desta and Thanh Tran, were honored as recipients of the St. David's Neal Kocurek Scholarship. The scholarships are awarded to students who exemplified Dr. W. Neal Kocurek’s leadership and commitment to the community. Dr. Kocurek was passionate about the power of education. Both, Eden and Thanh will receive $7,500 per year, for up to four years, in their undergraduate education in a health science related field. The scholarship will also apply to any four year graduate program and medical school in any university in Texas. Eden and Thanh were among 55 other recipients, from 28 different high schools. We are so proud of these two!